The $230 bln oil giant is tying compensation to emissions cuts. The details may seem less ambitious than Shell’s, and pay is still partly linked to production. But the scheme targets methane, includes most Chevron workers and sets a potent challenge for U.S. rivals. A Chevron gas station sign is seen in Del Mar, California, in this April 25, 2013 . 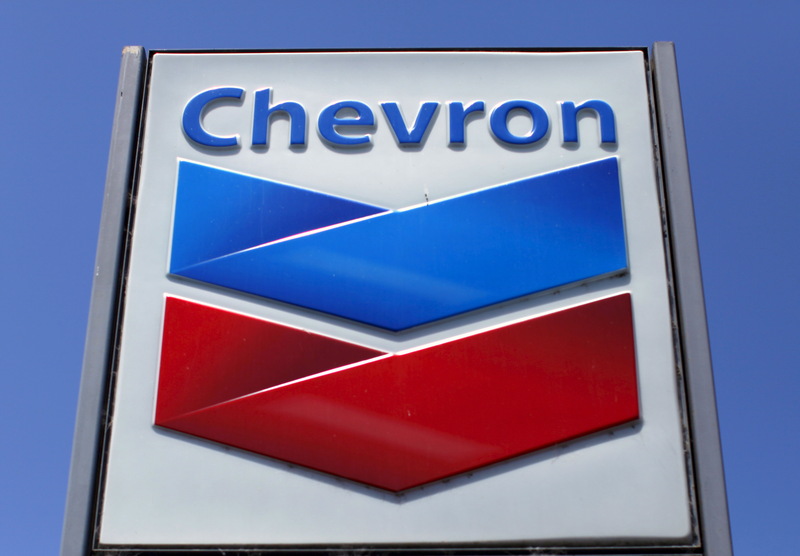 Chevron said on Feb. 7 that it was tying compensation of executives and “nearly all other employees” to measures that included cutting greenhouse-gas emissions. The goal is to incentivize staff to cut the company's methane emissions by up to 25 percent and flaring intensity – or the amount of natural gas it burns as a byproduct of fracking – by up to 30 percent from 2016 levels by 2023. The company has also created an environmental, social and governance team to discuss relevant issues with investors.